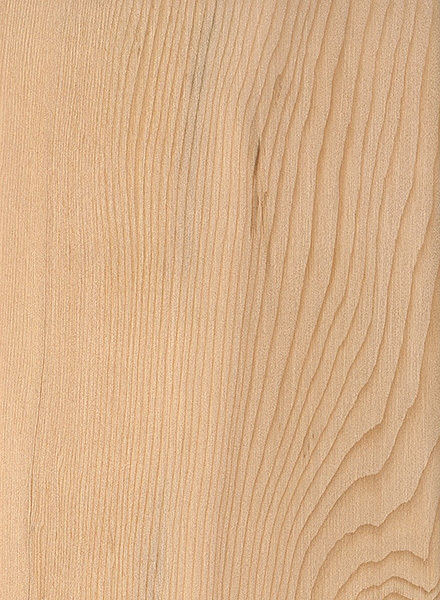 Color/Appearance: Heartwood is light reddish brown. 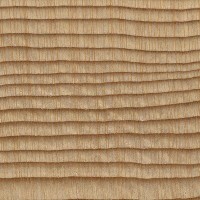 Sapwood may be slightly lighter in color but usually isn’t distinguished from the heartwood. 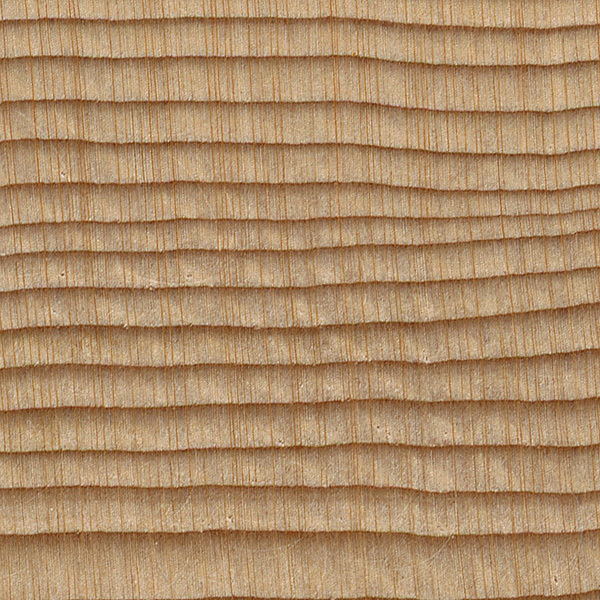 The conspicuous growth rings can exhibit interesting grain patterns on flatsawn surfaces. Allergies/Toxicity: Mountain Hemlock has been reported to cause skin irritation. 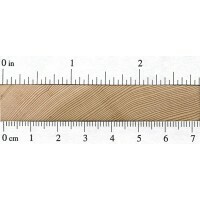 See the articles Wood Allergies and Toxicity and Wood Dust Safety for more information. 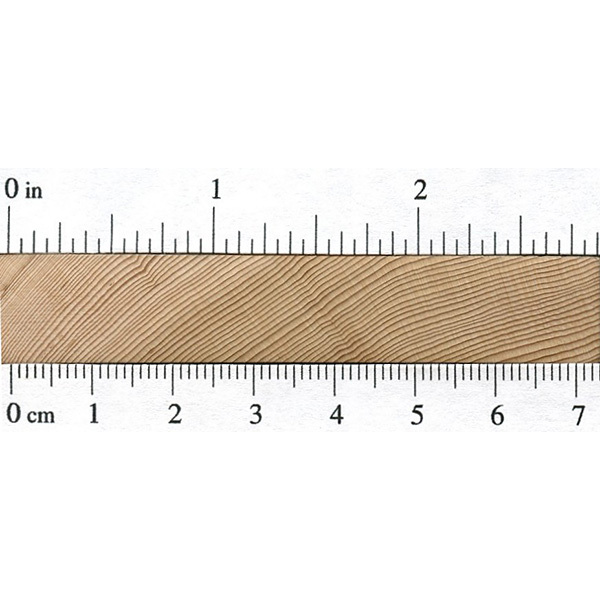 Pricing/Availability: Because many trees are difficult to access, Mountain Hemlock isn’t harvested nearly as extensively as its close relative, Western Hemlock, which is another hemlock species that is found in nearly the same geographic distribution. 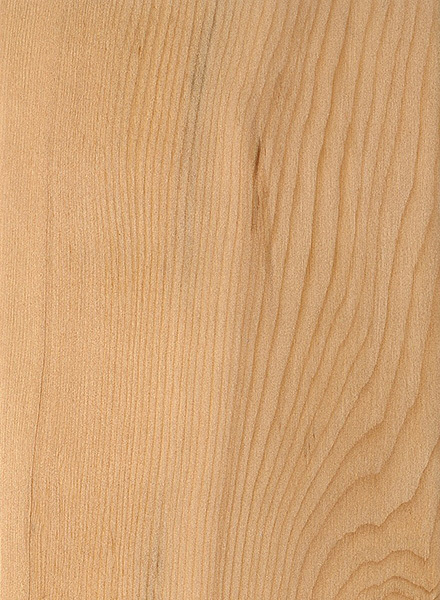 Mountain Hemlock is used for the same construction purposes as Western Hemlock; expect prices to be moderate for a domestic softwood.